If you have been reading this blog you know that the BiH Parliament is planning to change the existing Animal Protection and Welfare Law to allow ‘euthanasia’ of dogs held in shelters for more than 14 days without adoption (see our other posts if you think this is an effective means to curb stray populations, and what it really means – killing by horrifically inhumane methods (cheaper) and a reason to cover up continued corruption in state shelters where a continued influx of dogs means more money laundering). The proposal for these changes to the Animal Protection and Welfare Law was legislated in the first reading in House of Representatives of Parliamentary Assembly last night, October 28th. 18 representatives were for changes to the Law, and 12 representatives were against changes of the Law. 11 representatives were not present at the session of House of Representatives. Further amendments can be proposed by 7th November. The responsible committee (the Constitutional-Legal Committee of the House of Representative. This Committee monitors the compliance with the BiH Constitution) will initiate debate on the proposed law and submit any amendments on the 14th November. The second reading of the proposed changes is then scheduled for 20th November. Should the responsible committee produce a report that accepts the proposed changes, both Houses (House of Peoples and House of Representatives) will debate the report and then vote on the proposed amendments. What follows will be a final vote on the proposed law in its final text. Should the responsible committee disagree with the proposed changes that were voted for on the 28th October, there are two possible outcomes: this negative report can be accepted and the proposed law rejected, or the negative opinion can be rejected and the proposed law be once again returned to the committee for reconsideration. WHAT CAN WE DO TO MAKE SURE THE PROPOSED CHANGES ARE NOT IMPLEMENTED? RIGHT NOW THE ACTIVISTS ARE PREPARING AS FAST AND QUICKLY AS POSSIBLE. THE next two weeks are EXTREMELY important weeks. TO BE HONEST, RIGHT NOW WHAT IS NEEDED MOST URGENTLY FROM US OUTSIDE OF BOSNIA-HERZEGOVINA ARE FUNDS TO HELP THE ACTIVISTS CAMPAIGN. We have just days to assist the activists to make a final campaign to ensure the the amendments are voted against. They need funds for travel and other costs involved in meeting with relevant authorities and politicians and in costs involved in ensuring that all activists from all over the country can focus together; telephone costs; printing costs for campaign posters, flyers and much much more. IF YOU CAN HELP PLEASE SEND A DONATION VIA OUR YOUCARING FUNDRAISER – ANY AMOUNT WILL HELP NO MATTER HOW SMALL! IF THERE IS MORE WE CAN DO THE ACTIVISTS WILL LET US KNOW AND I WILL UPDATE THIS BLOG. OF COURSE YOU CAN KEEP WRITING LETTERS TO YOUR MEP, TO THE ANIMAL WELFARE INTERGROUP, TO EVERYONE LISTED ON THE ACTION TO TAKE PAGE. AND KEEP SIGNING AND SHARING THE PETITIONS. PLEASE JOIN OUR FACEBOOK EVENT FOR CONTINUED UPDATES. BOSNIA ABOUT TO IMPLEMENT KILL LAW! 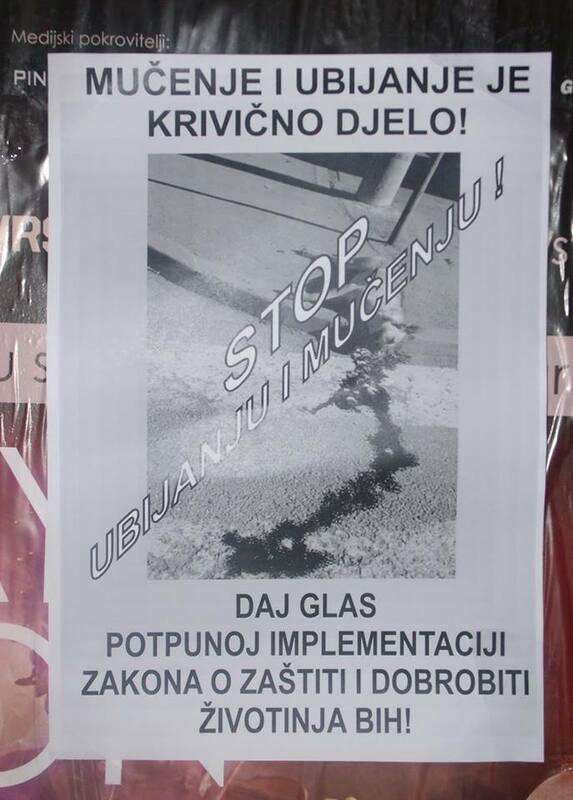 THE HORROR SHELTERS OF BOSNIA – SOMETHING MUST BE DONE! 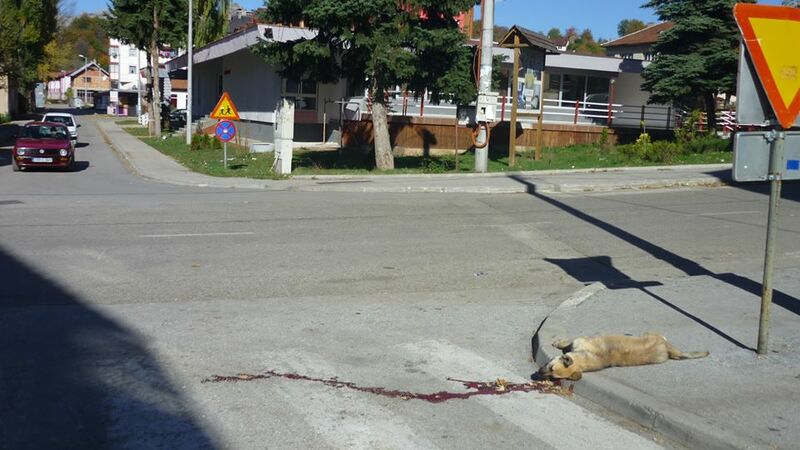 Bosnia Killing Dogs – No Different to Romania! Funds are needed not only to help individual rescues and to help us keep safe the rescued dogs we are sponsoring but also to continue our advocacy work in Bosnia, uncovering the truth about what is happening there. 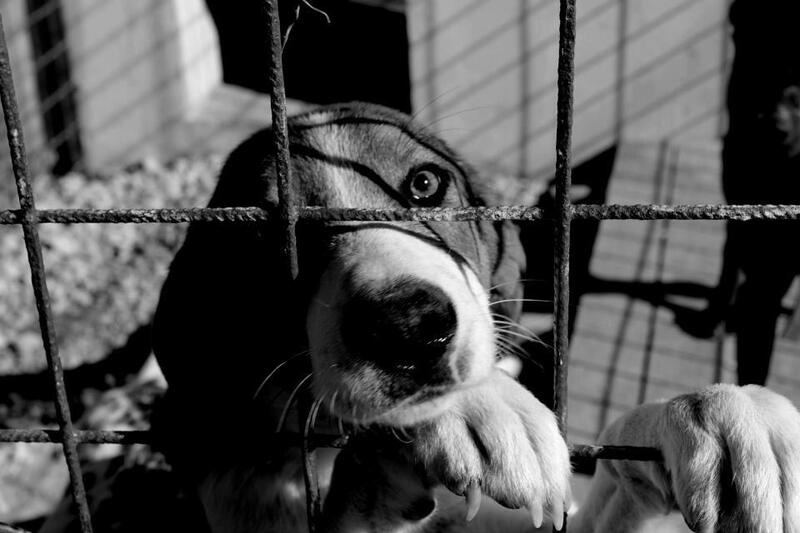 On our sister site, Animal Welfare Advocates for Bosnia, you can set up a monthly donation via PayPal, or if you want to make a one-off donation, please go to your PayPal account (or set one up, it’s very easy) and send the money to: donations@awabosnia.org . Click on the image below to be taken to PayPal’s home page. Or if you want to use the customised PayPal form, click the link below. However, a transaction fee and a percentage (2- 5.4%) will be deducted by PayPal for any contribution made. If you want your contribution to go to a specific dog or cause, please make a note in the PayPal comment box. If you wish to contribute via bank transfer or have other difficulties or questions, please go here. This site is dedicated to Vučko. Read his story and don’t let him have suffered and died in vain. 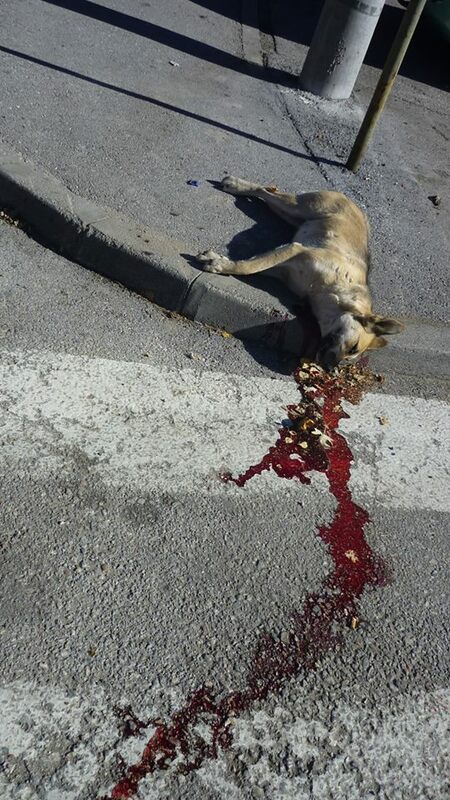 Please help the stray dogs and cats in Bosnia-Herzegovina. 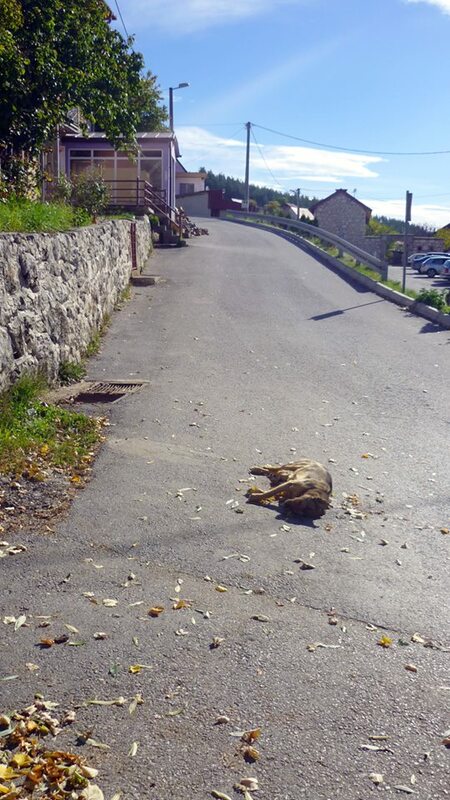 The situation there is utterly dire, Vučko is but one amongst many horrifically abused animals. Go here to find out how to help them. Money is needed for food, medicine and foster housing. Even just one dollar or one euro will help. This entry was posted in Advocacy, Fundraising and tagged Kill-Law by Sandra Jensen. Bookmark the permalink. evil, sad, painful. heart breaking. WHY NOT have the dogs all neutered and there wouldent be all the need for this as the dogs/cats ,there wouldnt be such an explosion of them..these people need to get their act cleaned up and sorted out. Im disgusted and VERY VERY ANGRY with the way the worlds people are treating animals. Disgustingly sick and sickend. Reblogged this on Wolf Is My Soul. Please inform me of the status on the vote. I as everyone else is just broken about this situation. Thank you.